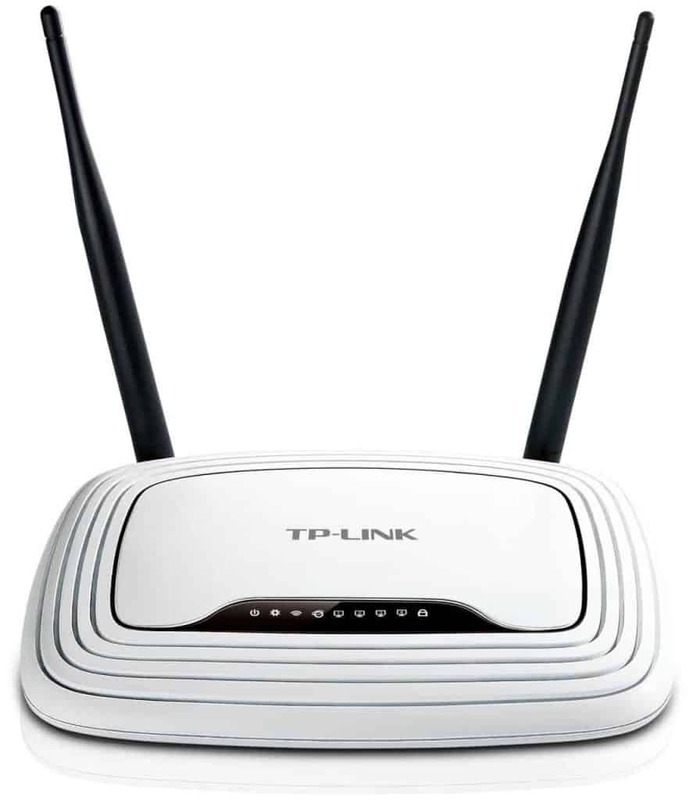 TP-Link TL-WR841N Wireless N Router is one of the cheapest one in the market with lots of great features. 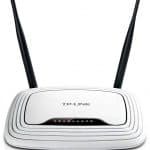 The Wi-Fi router is designed for wired and wireless both platforms to give you the compatibility to use it. If you are willing to buy a router at a cheap price for your house, then you can go for it. Cause this router has the potential and quality to satisfy you with this price range. This 300Mbps Wireless N Router is quite exceptional and its wireless performance is so amazing that you can watch HD video without buffering and you can also enjoy online gaming without any restrictions. There is a WPS button on the router and it also has a charming and fashionable exterior. You can’t just expect a lot more than this with this cheap price. But overall this $17 router is good enough to fulfill your expectations with some key features. 0.2 How efficient it’s hardware? 1.1 What about USB port? 1.2 What about the Wi-Fi standard? The TP-Link TL-WR841N Wireless N Router has a great ability to transmit data over large distances as well as through some tiny obstacles in a small office or a big house. The most amazing feature of this wireless router is that the router is capable of transferring data through steel and concrete building. You can easily use the wireless network while you need to set up a long-distance connection. In general 11g routers are not capable of transferring data to a long distance connection via the wireless network. This means that the router has the speed to work more strongly as well as swiftly. The router also can deal with any type of heavy application including HD streaming, or online gaming and VoIP. The TL-WR841N is small in size with just 5.1×1.3×7.6 inches and it is also light with weighing just 8.1 ounces, which made this router a compact one. It unlikely to a typical Wi-Fi router with a tiny body and two not connected antenna behind the router. The router can provide you a great range with its double antenna and it also capable of giving a great efficiency in speed as well. There is also a panel of LED lights to give you the signal of network towards the front. The router has a WPS button which can be used to reset the router. The router has also got a Wi-Fi on/off button and a power on/off button. This button will give you the freedom to play with your router as well as with your connected network/device. Sorry about this feature, the TL-WR841N doesn’t have a USB port, so it doesn’t support any USB devices like the storage device, pen drive or a printer. This is a simple cost-effective router to manage your home or small office network. What about the Wi-Fi standard? 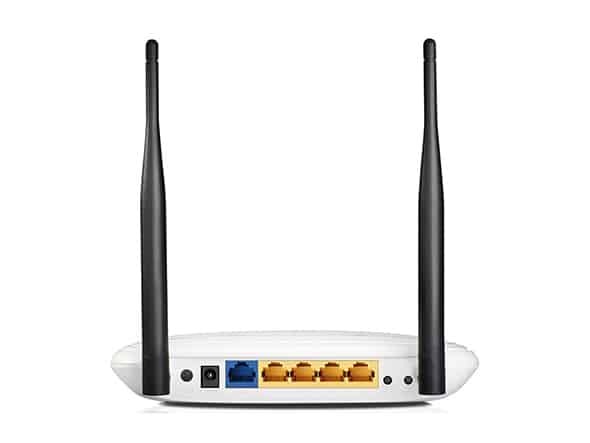 The TL-WR841N Wireless N Router has a single band 802.11n Wi-Fi standard with dual-band setup for wireless devices. The router has a 2.4 GHz band but now most of the dual-band routers have a 5GHz band. The top Wi-Fi speed of TP-Link TL-WR841N Wireless Router is 300Mbps. The good thing about this router is that the router works from the beginning of purchase. It is easy to set up and it will start working fast. The router is similar to other routers, it comes with a preset Wi-Fi network and you will get the username and the password printed on the router’s underside. You just need to plug the router’s WAN port into an Internet source like your local ISP, now turn it on and you are now all set to use the router like a professional. See how easy the setup of this router.